If you need a serious bag that will last for some time, you should look for materials such as heavy-duty nylon or canvas. This can make the bag heavier but it will take longer for your bag to wear out. Look for reinforced corners and heavier stitching on handles and zippers. You should also make sure that your bag will allow air to move around your mat or you may find that it can take on a musty smell. Many yoga classes will leave you sweaty and that moisture can get on your mat. Letting the air get to your mat can help keep it mat from rotting or breaking down. 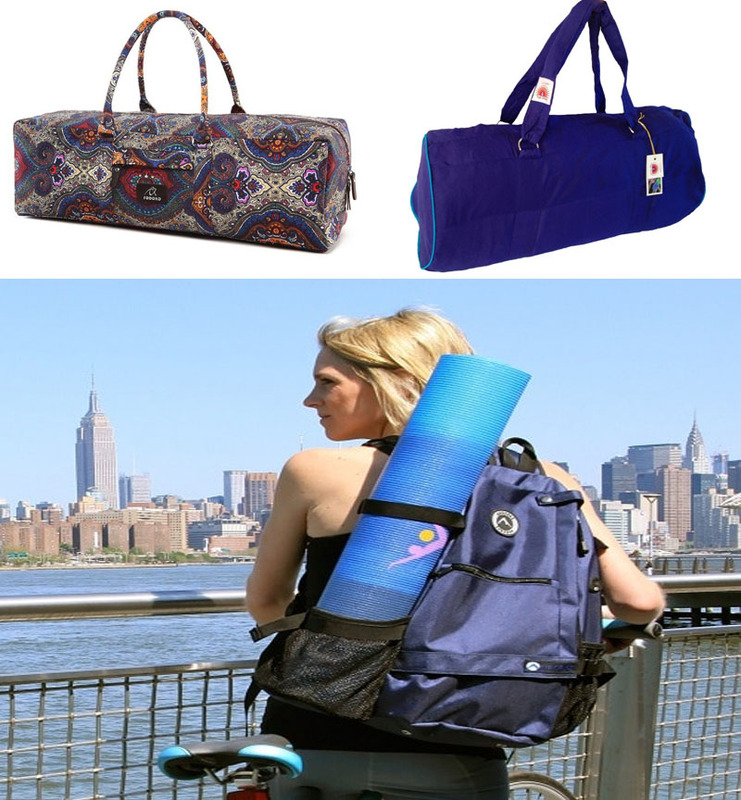 Your yoga bag can be more than a way to transport your mat. It can hold so much more and become much more than a simple accessory. When you find your perfect bag it will make it much easier to transport your mat to and from class.